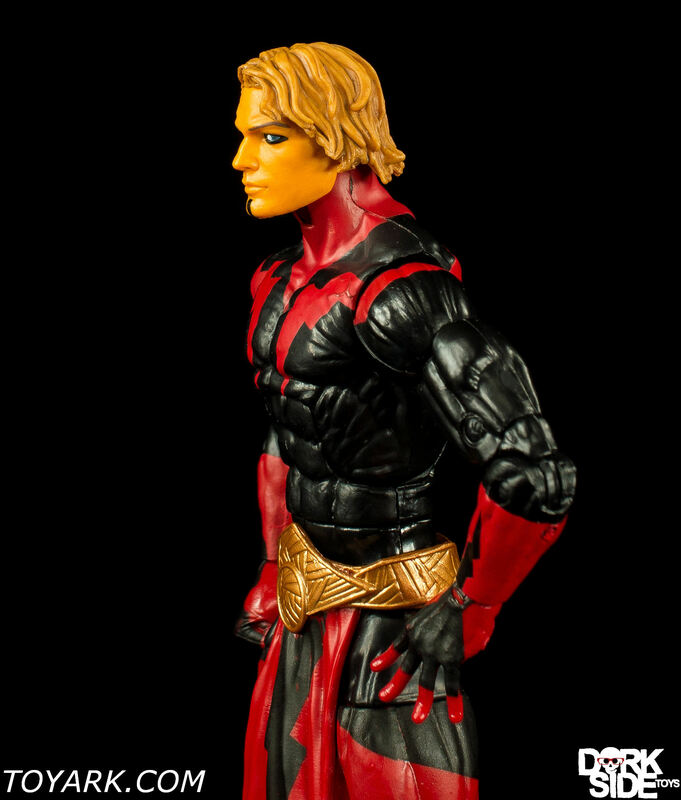 Adam Warlock possesses a number of superhuman properties and powers derived from his artificially determined genetic structure. 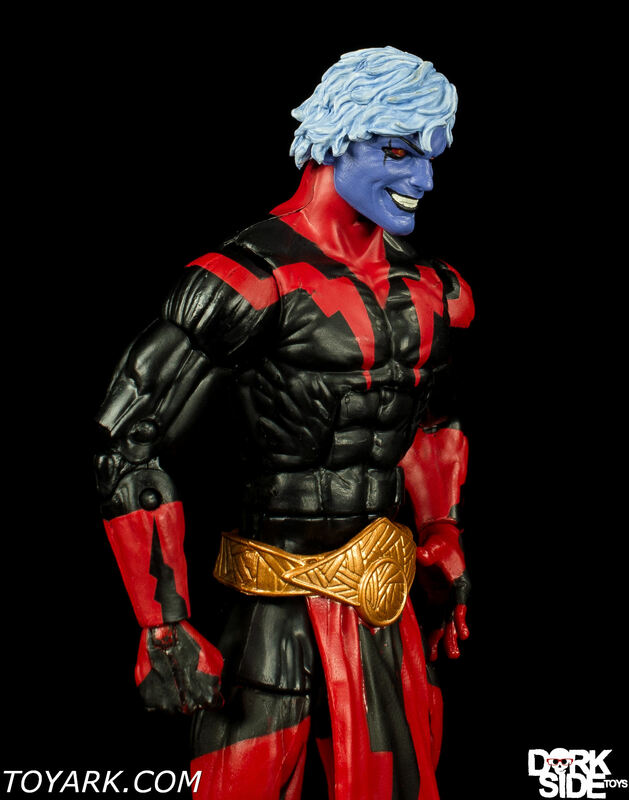 His bone and muscle tissue is denser than human, endowing him with superhuman strength and resilience. 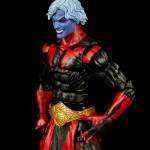 Among his body’s special adaptations are an enclave of cells able to tap and transform cosmic energy for personal use. 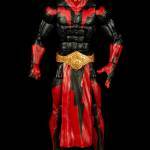 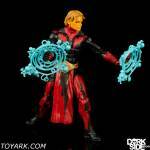 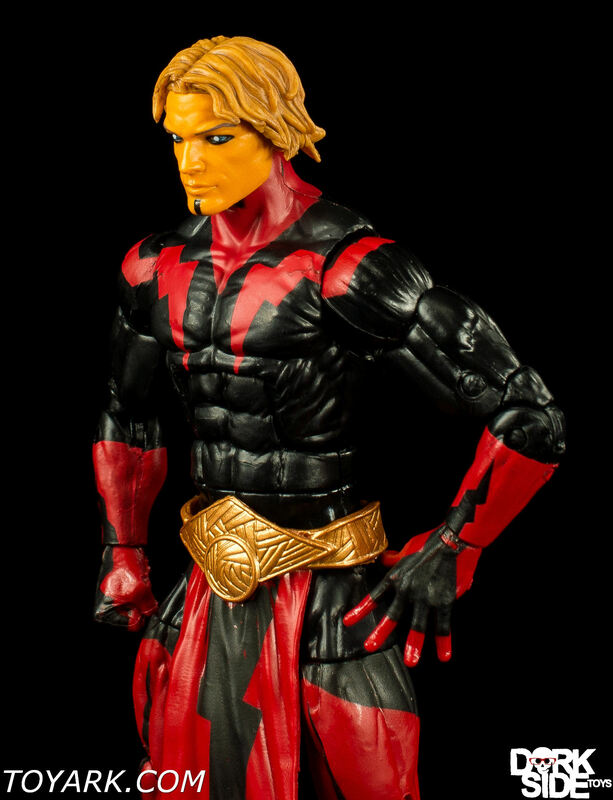 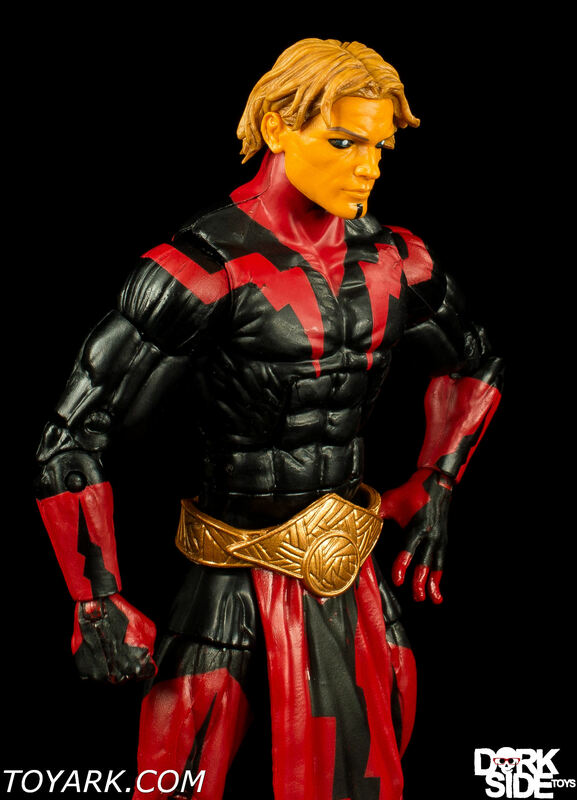 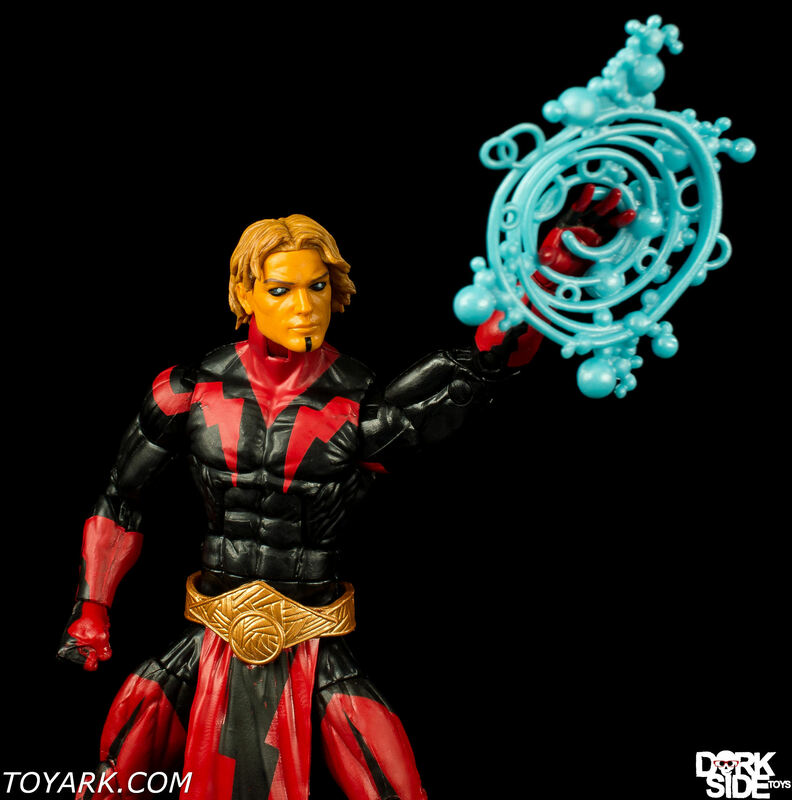 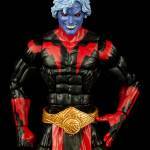 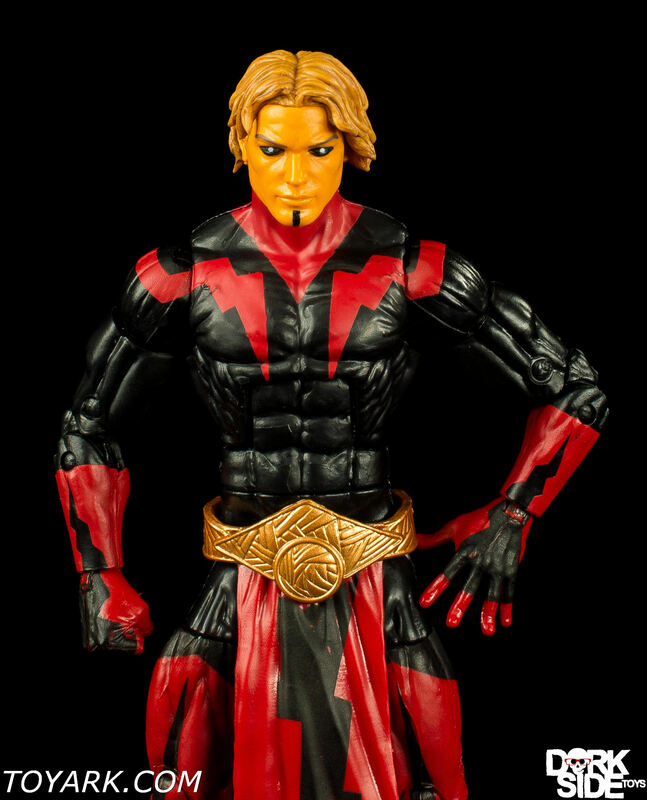 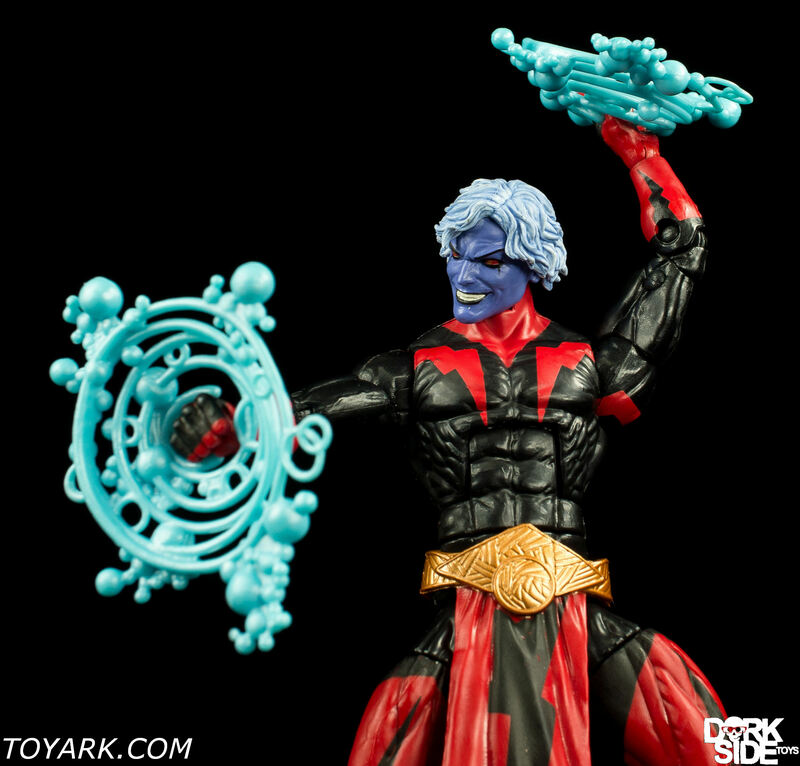 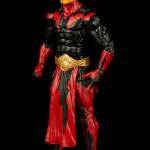 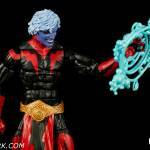 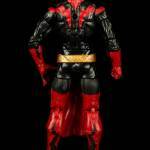 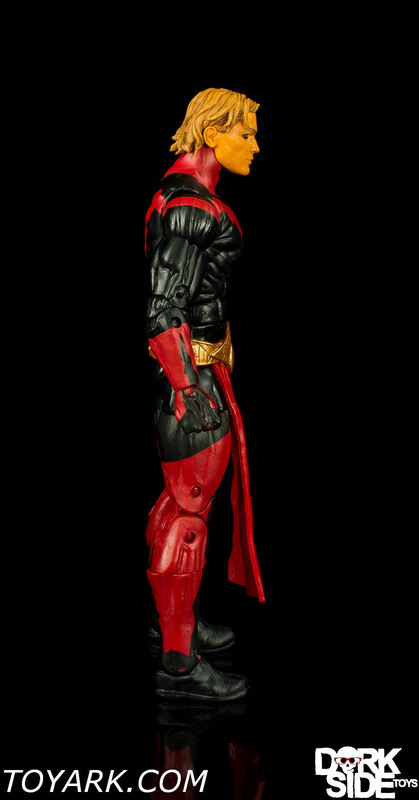 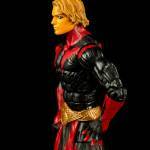 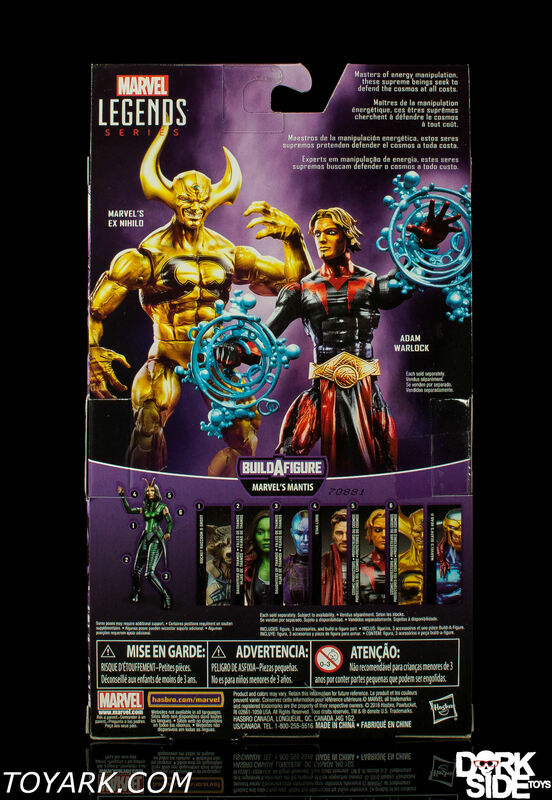 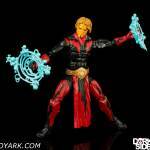 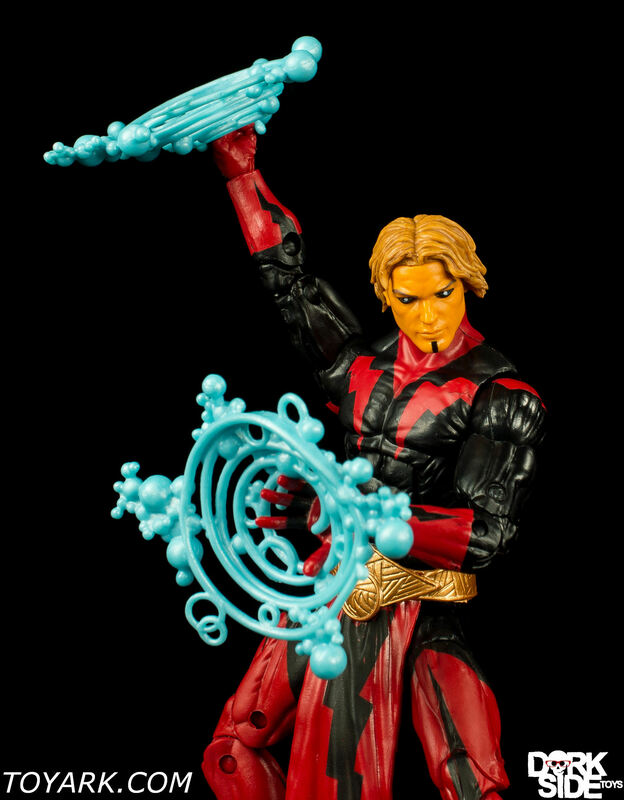 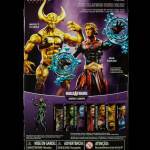 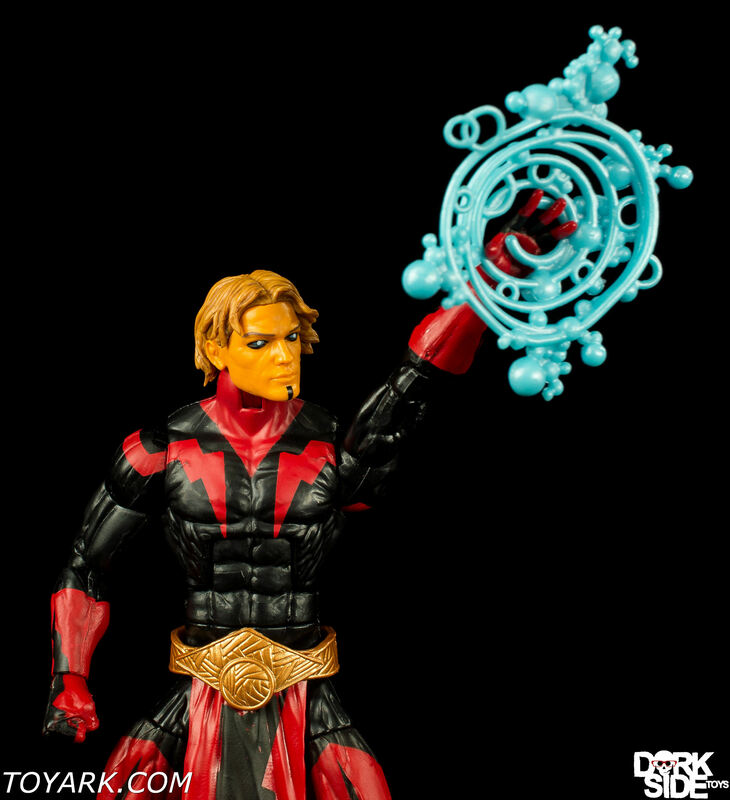 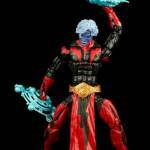 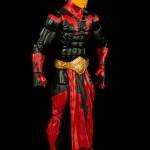 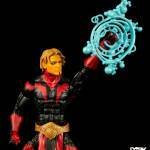 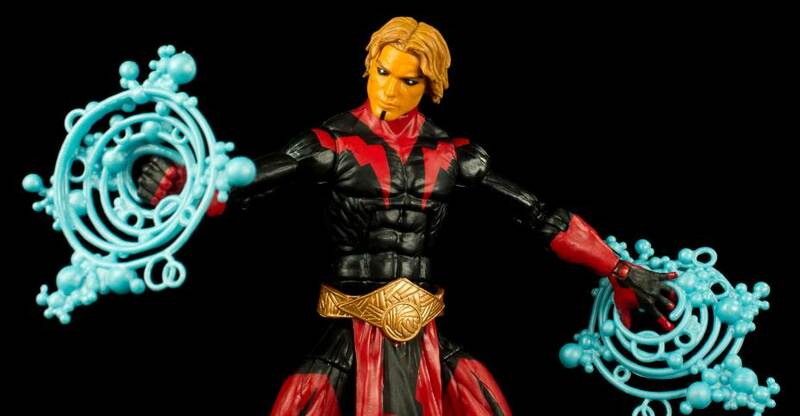 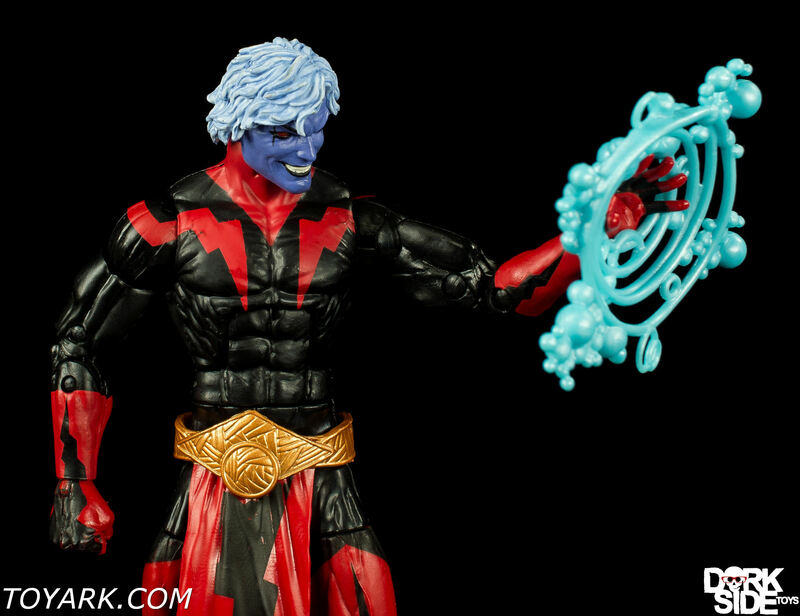 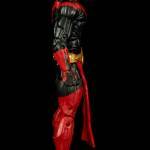 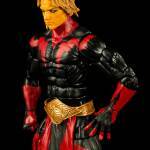 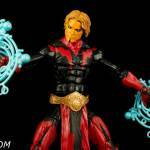 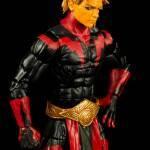 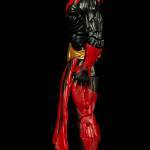 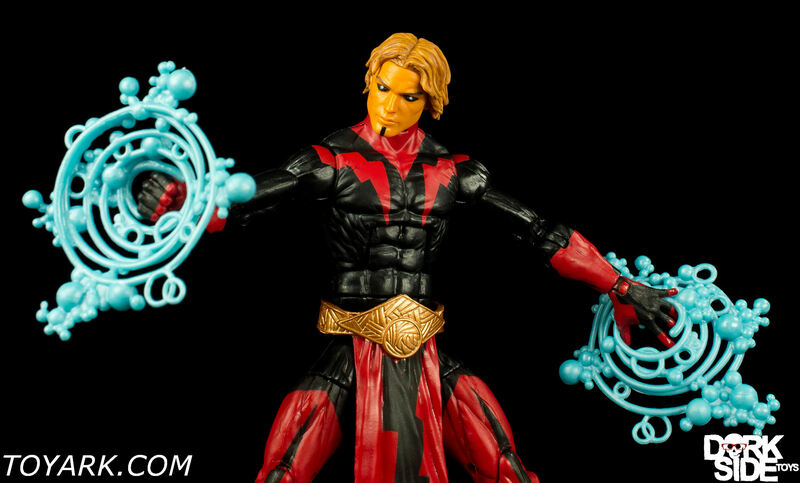 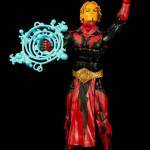 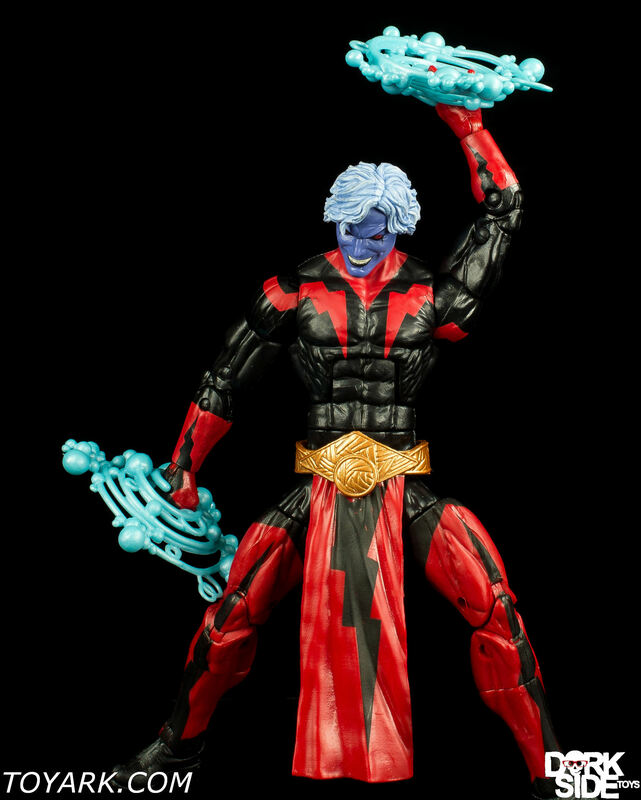 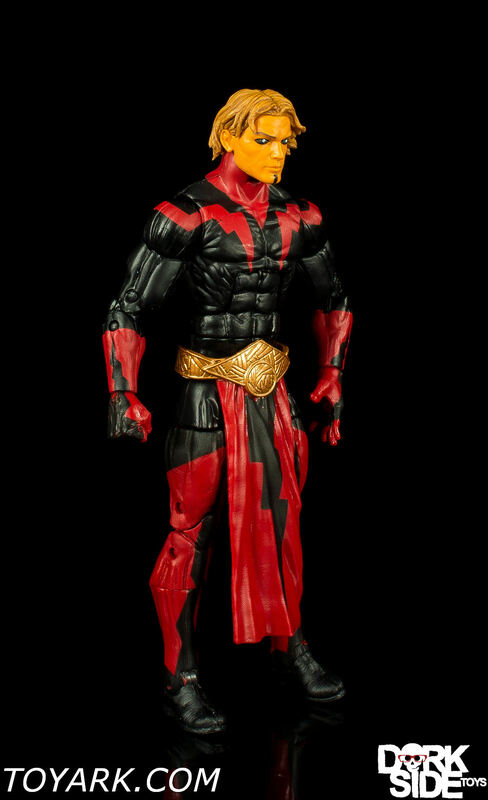 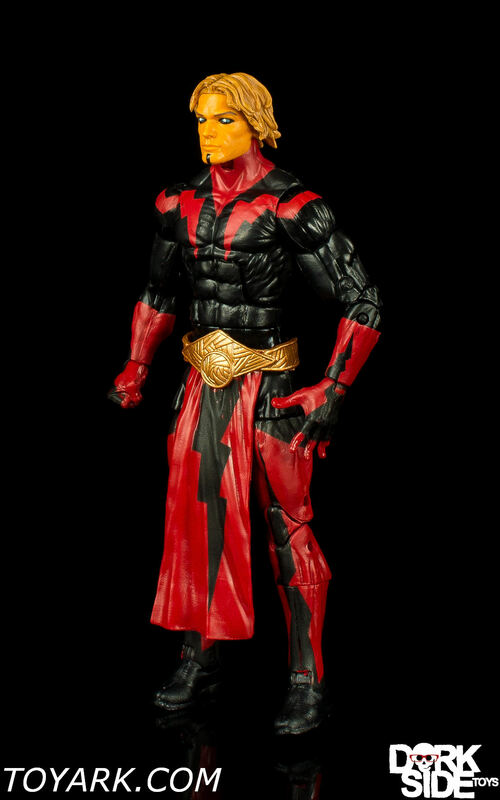 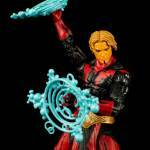 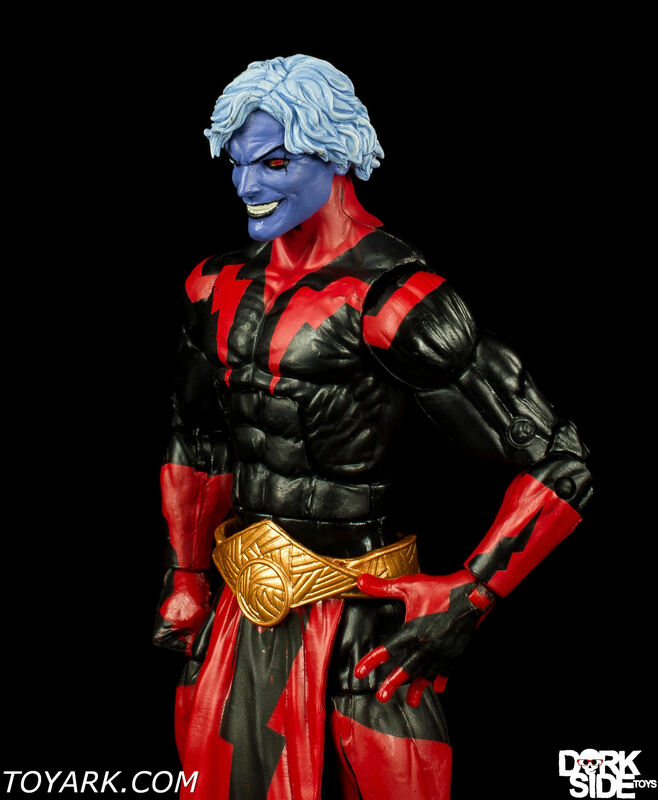 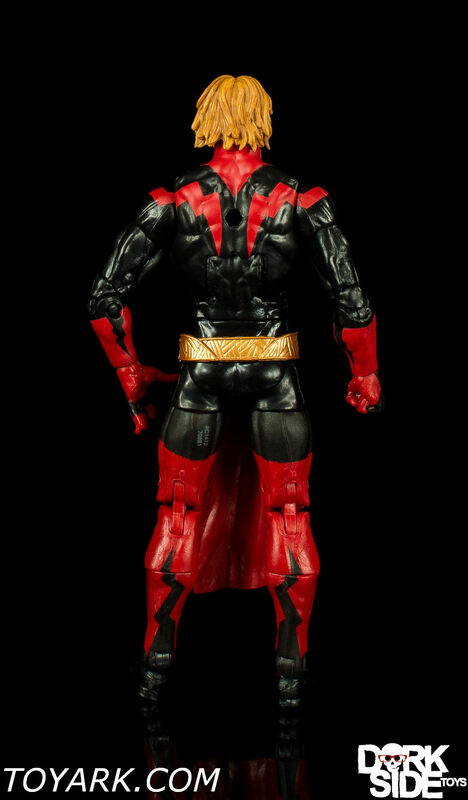 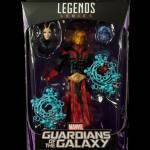 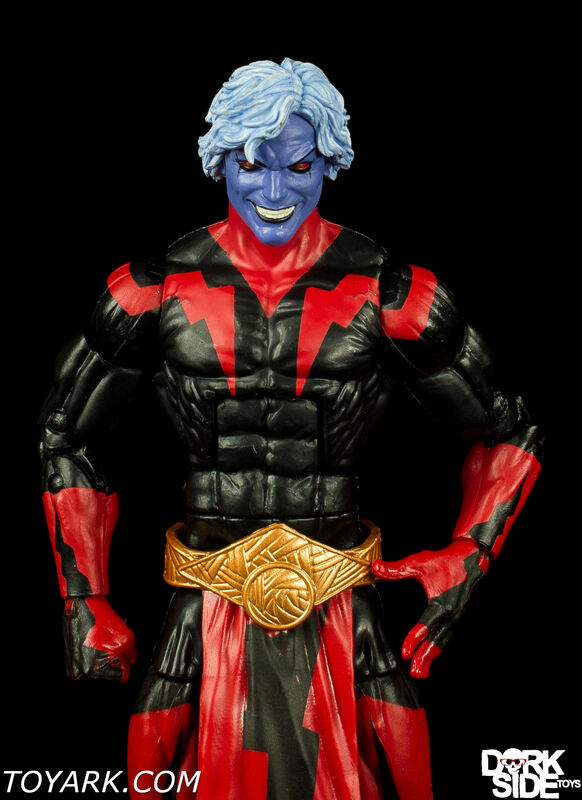 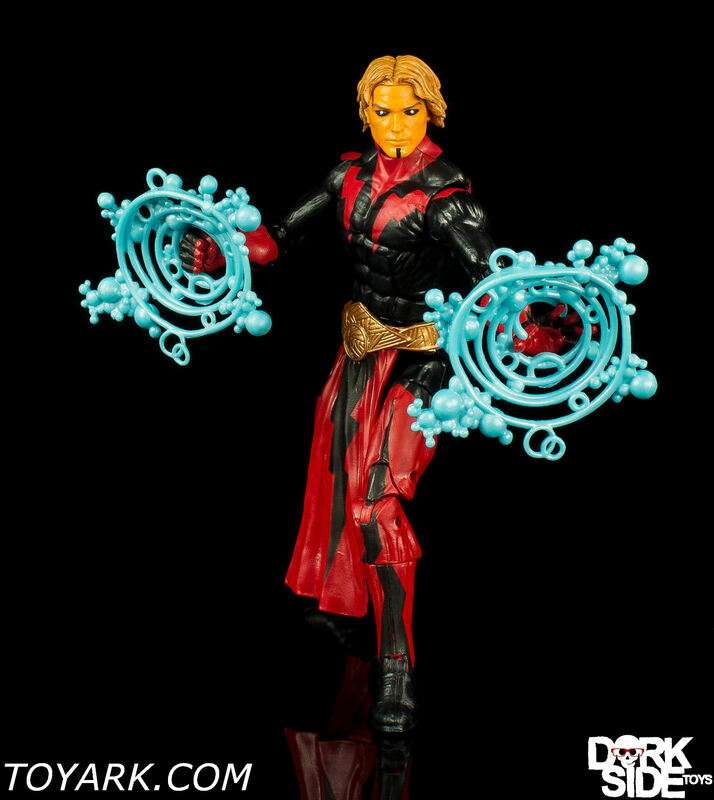 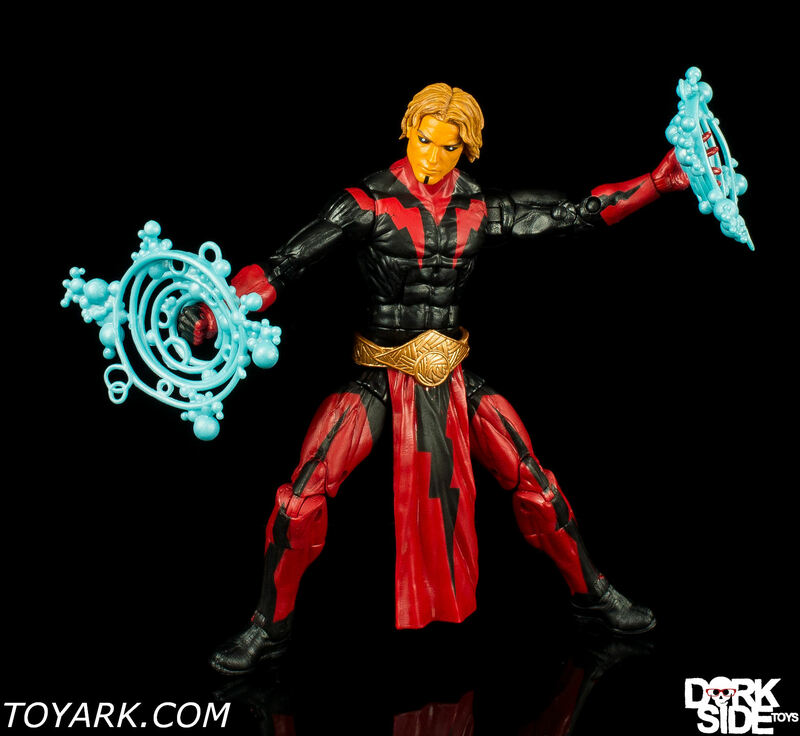 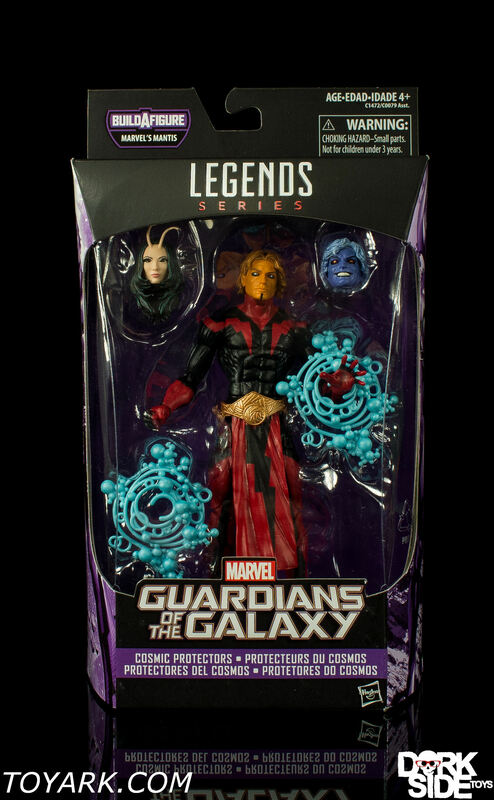 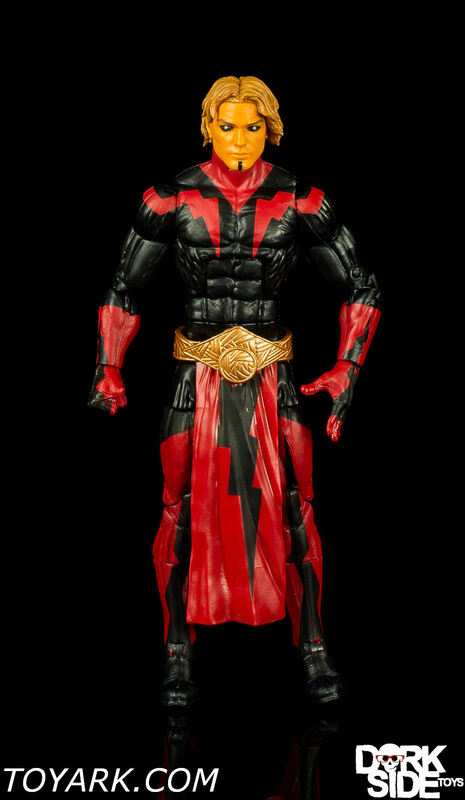 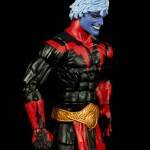 Adam Warlock is yet another solid figure from this wave. 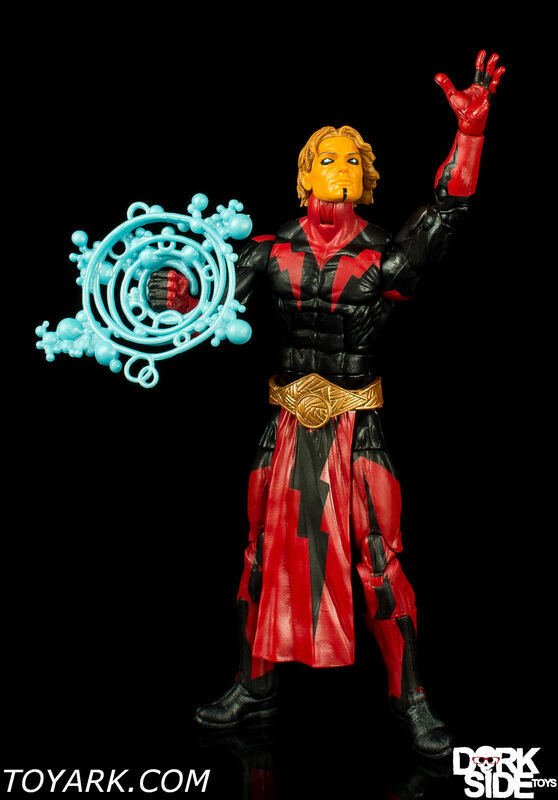 I do wish he had his own set of energy blasts effects but this is still a solid addition to your Marvel Legends shelf.